Editorial: 2012 – what a year! 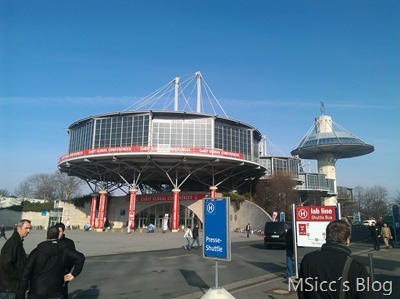 The year is coming to an end soon, so I wanted to write a short summary of my 2012 with Microsoft and MSicc.net. I started the year with a clean install of the Windows 8 preview, and was using it since then as my main PC OS. Everyday I felt more in love with the speed of Windows 8 and the idea of using apps on a PC. Microsoft constantly updated their previews over the year, until the final release. 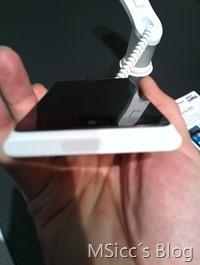 Also Windows Phone was getting new attraction with the awesome Lumia 900. Nokia and Microsoft started a big ad campaign to support the launch of this device. Surely some of you will remember of “The smartphone beta test is over”. 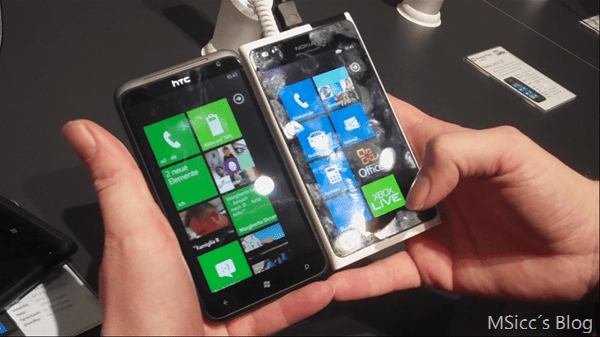 Over the year, Microsoft did tease us a few times with Windows Phone Apollo. We all thought in the beginning that our existing devices will be getting the Apollo treatment, until MS unleashes some more details about Windows Phone 8. Windows Phone 8 shares a lot of the OS with Windows 8, so naturally there has to be new hardware. Windows Phone 7 will get 7.8, which will bring at least the look of the start screen to older devices. Another beta program was launched for the Xbox Dashboard, which had better voice functionality, and of course another big thing: Internet Explorer on Xbox! That is really awesome as we are now able to surf the web with Kinect support as well as the Smart Glass app on your phone/tablet/PC. Which leads me to another fantastic release from Microsoft. The Smart Glass apps, no matter on which platform you will use it, extends the experience of films, games and also your Music experience. Talking about Music, Microsoft finally launched their Music Pass in Germany. 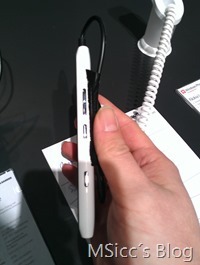 Personally, I was waiting for this since the initial release of Windows Phone 7, and now they finally launched it. I did not wait a second to cancel my Spotify subscription, and switched to the Music Pass. And I love the experience, be it on WP7, WP8 or Windows 8/ Xbox, my collection is synched across all devices. I can choose which Songs I ‘ll keep in the cloud for streaming and which I download, so there is always a growing collection for me now. I was also attending several developer days from Microsoft, which helped me in some parts of my own dev story. I updated Fishing Knots SE and plus several times this year and created I learn to tie my shoes, which is getting really good reviews all over the web. If you want to take a look at these apps, they all come with a test version, just type MSiccDev in the search, you will get a list with all of my apps. 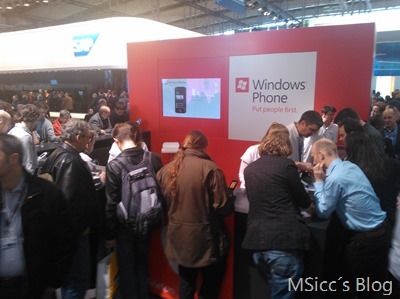 Sadly I have a bit trouble with the updated version of MSicc’s Blog for Windows Phone, I hope I can release it in early 2013, so you all can read and discuss or share articles from your phone. Of course all of my Windows Phone apps will receive a special Windows Phone 8 update while keeping the work on the WP7 version. 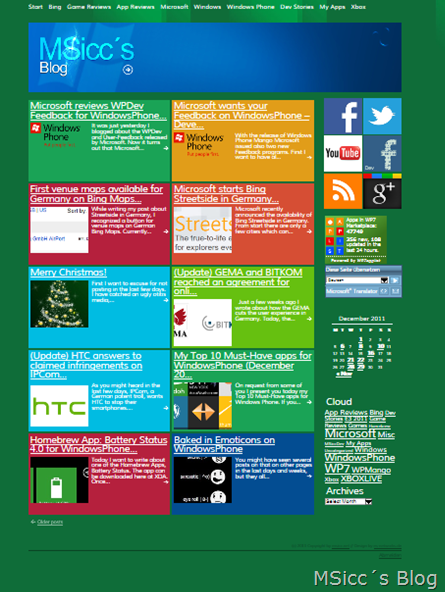 I have also started development of a Windows 8 app for MSicc’s Blog, which I will submit in the early 2013 days to Microsoft to get it approved for the Windows 8 store. My personal highlight this year was to attend a keynote of Steve Ballmer himself, which was absolutely motivating as user and even more as developer. He really knows how to keep the crowd attending, and I really have to thank Microsoft Germany for this unique experience. I want to thank Mark and Sean for joining me here on MSicc.net to entertain and inform you all, I bet we will see some awesome articles of both next year! A big thanks also to the WPDev & Win8Dev community out there (you all know who you are). Keep up your great work and please keep the community alive! Now I will come to an end with this post, as I want to further play around with my awesome Lumia 920 which Santa (aka my lovely wife) gifted me this year at Xmas. What were your highlights this year? Leave a comment below! As here in Germany is said for the new year wishes in advance: “Have a good slide into the new year”, stay safe and enjoy your time! We had an amazing year. 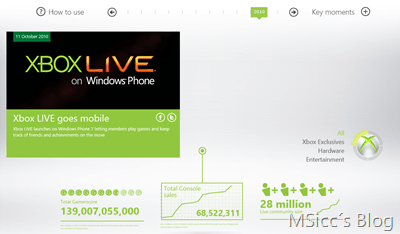 Microsoft launched Windows 8, Windows Phone 8, updated the Xbox Dashboard and the Xbox Live services. And there are a lot of things that are worth a mention, but this post is a short salute from our small team here at MSicc’s Blog. A special thanks goes to Mark and Sean, who have started to support me with their own thoughts and articles, which is a huge enrichment..
Now that Xmas is knocking on our doors, we want to salute you, our readers, followers and friends, with a short message of every team member. your loved ones. Be it your family or close friends. I hope you enjoy it as much as I do. 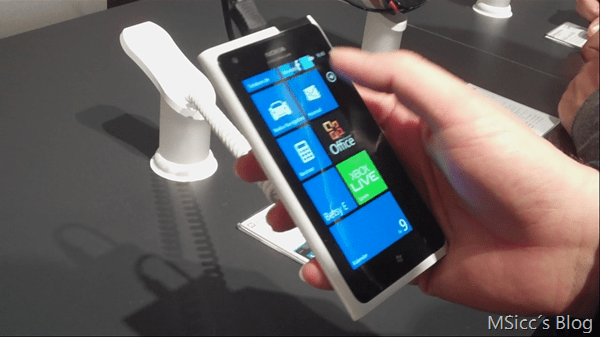 What’s on your Christmas list…Lumia 920? 8X? Ativ S maybe? Have you been naughty or nice? Myself and the rest of my WinPhan Family want to wish all of you Windows Phone owning readers, the happiest and Merriest of Christmas and may all your wishes and hopes come to fruition! Thank you all for taking the time to follow along as we continue to profess our love, discuss the many nuances, and talk about Windows Phone and Microsoft here. Please be safe, love your family, and take time to appreciate all that is in your life! Good Health, Merry Christmas, and Happy New Year!!! we had a year full of action, with ups and downs, troubles, amazing keynotes, waiting for releases from Microsoft and their OEMs. Now it is time to calm down for a few days, and give all attention to our families and our friends – apart from our technical life. I wish you and your families a merry, merry Christmas. May the Xmas star shine for you and your loved ones and keep you safe. We will continue our work between the years, for now enjoy your family time! Today Microsoft´s gaming console, the Xbox, turns 10 in Europe! To celebrate this anniversary, Microsoft launched an interactive timeline on their British Internet page. 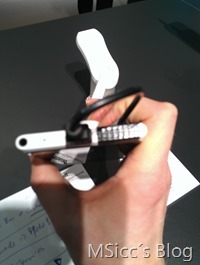 This was the motto today on Microsoft´s CeBit opening press conference. 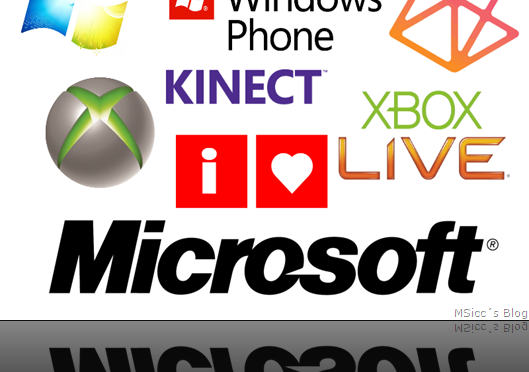 All major products of Microsoft are using the Metro look. Be it the experience on Windows Phone, the new Xbox Dashboard or last weeks previewed Windows 8: Metro leads to an homogeneous look and feel. Also the CeBIT trade show stand is shining in the new Metro look. Esthetics of the experience. For Microsoft, working with technology nowadays should be both appealing and enjoyable. Intelligence of the blueprint. New the technologies only become flexible and smart, if they are in first place. One of the first German suppliers in the new Windows Store is the Berlin start-up company ”6Wunderkinder”. Their ”Wunderlist” app, a no-frills and easy-to-use Task Manager will soon be available to download. Christian Reber, CEO of the successful company, underlines that an attractive and effective operational concept is key factor for the app’s success. The Metro Design provides the ideal framework here. Plus Windows, which is by far the most popular operating system worldwide. ”We are not only convinced by the Metro Design approach, but also see an enormous potential for our company to reach far more people with our ideas and apps via Windows 8 in the future,” explained Reber. The new experience will be available in 231 different markets, while using more than 100 languages. This opportunities are only given on Microsoft´s upcoming OS. Tomorrow there will be a keynote of Kevin Turner, Microsoft´s Chief Operating Officer, at 10 am (EST). He will talk about „What’s Next: IT trends, business opportunity and Windows 8”. 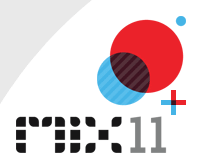 You can watch the keynote live at the CeBIT Global Conferences 2012. “Windows 8 is also ”Windows reinvented” for a whole new generation of devices. It will be the best operating system for hundreds of millions of PCs, tablets and other devices, and for way more than one billion people across the whole world”, says Ralph Haupter. I find interesting that Microsoft says “PCs, tablets and other devices”. Maybe this is also another hint of merging the Windows 8 kernel into Windows Phone, or even another Xbox Dashboard upgrade? If you want to find out more about the CeBIT-News from Microsoft, head over to Microsoft´s official CeBIT site (also fully designed in Metro). With the end of the year just around the corner, I want to take a look back to an amazing year for me as a Microsoft fan. There were certainly ups and downs, but over all it was a great year – as user and also as developer. I do not want to take any numbers – there are already dozens of post where the numbers were discussed, so I guess we don´t need to get another post about this. I will tell you how the year felt for me. First we got a look into the future at the CES. 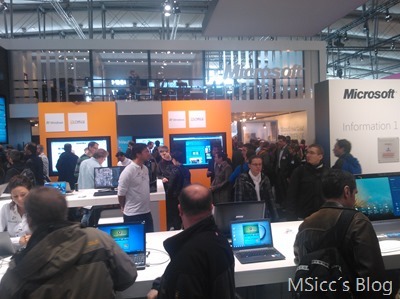 With the CES we received a first view on Microsoft´s new strategy: Metro over all devices. We saw a first preview of Windows 8 with a Metro design part, but still have to wait for more information until Build in September, which was a specific event for Windows 8 (codename for now). 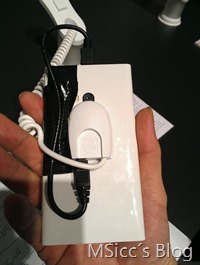 The most appreciated news was the SoC-technology (System on a Chip), which will be supported by Windows 8. Also there were some Kinect improvements, as well as an updated version on Microsoft Surface. And finally Microsoft announced the NoDo-features like Copy&Paste. The NoDo-Update came for Windows Phone. 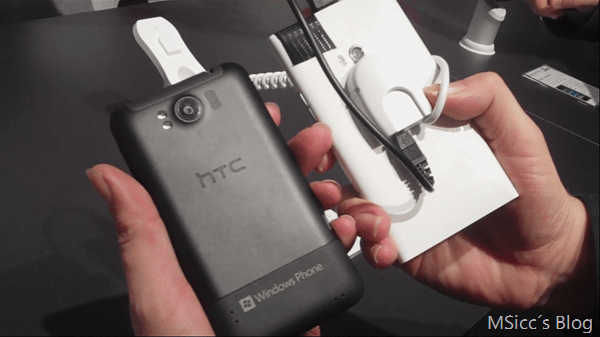 Well, as I got an unlocked HTC HD7 at this time, this was no real problem for me. I forced the update (thanks to the guys who found out this little trick), and that was it. This changed only little things. 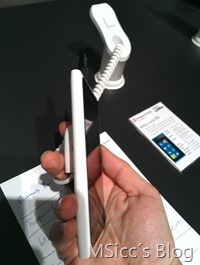 The carrier locked phones had to wait a bit longer, as the carriers were still in testing. The update seems also to do not well with some Samsung Phones, so there was always bad critics for the update process. 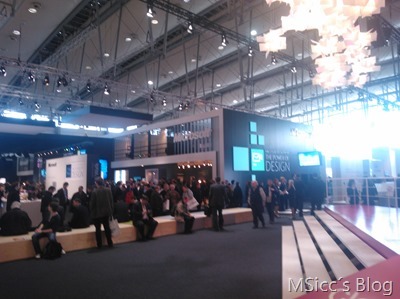 Ok, Back to February and to the Mobile World Congress. MS gave us a first preview on the Internet Explorer 9, and compared it to the iOS-Safari. It was clearly the better one. But as always Microsoft also made us sad, as we had to wait until Windows Phone Mango. Finally we got also the first note that Windows Phone will receive Multitasking capabilities. 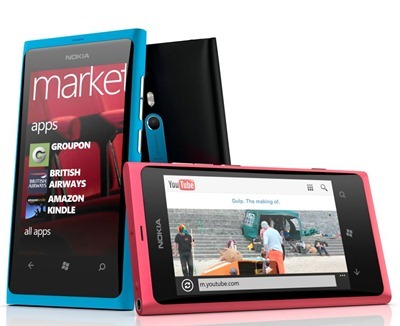 And then there was the big bang of Nokia joining the Windows Phone game. At the same time I made my fishing license. After I got approved for it, I wanted to download some fishing apps. But there wasn´t even one at this time. I thought by myself, ok, give them some time, they will come. The first time I was on the water I needed a special knot, luckily I was on a place where I got an internet connection. But it was annoying to not have an app for it. So I decided to learn the Windows Phone development. Back at home, downloaded the tools, and found out that at Channel 9 is a Beginner series for Windows Phone Development. I stepped through to all the videos, and after 2 month or so (due to my primary work it took that long) I started to develop my fishing knots application. I learned a lot more while I was coding this application, but the basics I learned helped me a lot to get started. 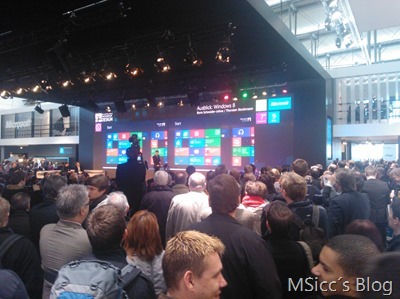 While I started with my own WPDev-Story, in April Microsoft held his annual MIX-conference. This was the first time for me, that it was not only from a user part from interest, but also from a developer part. We received an updated SDK, which was an huge step towards Windows Phone Mango. Microsoft announced 1500 new features which we developers can take advantage from with the new Windows Phone Mango release. User will get over 500 new features. 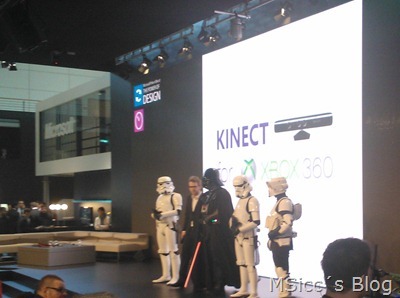 The Kinect SDK expanded to Windows, with some really cool projects to use with. And last but not least Microsoft released the final Beta of Silverlight. The rumours were also going wild for Microsoft to buy Skype. Well, finally in may Microsoft and Skype announced that the rumours were true. Until now, a awesome first half of the year. 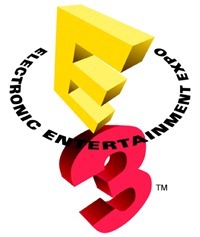 Then in June, the annual E3-Games convention started. Microsoft introduced a bunch of new games, like Fruit Ninja Kinect, Forza Motorsport 4 as well as Family Titles like Disneyland Adventures for Kinect or Once upon a Monster for Kinect. My kids where as excited as I was, there was only one big error: We had a Xbox, but no Kinect. This was one reason I wanted a Kinect like never before. Well, Santa (aka my wife, 1000 kisses for her) solved this little problem for me a few days ago. Also some titles for Windows Phone were announced, sadly not all of them where released until now. 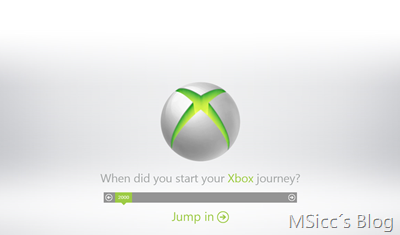 We also were introduced to the new Xbox Dashboard and the new bunch of features like Voice commands. Microsoft released also Kinect fun labs, which is a portal to some awesome Apps for Kinect like Build a Buddy or Kinect Me!. In July Windows Phone Mango got RTM-status, followed by a special developer beta. I enjoyed the beta, and all on my primary work were jealous about the fact I had mango before them. 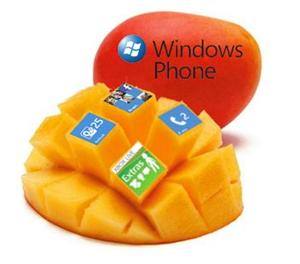 After a calm summer, in September Microsoft revealed Windows 8 and released to Windows Phone Mango Update. Together with the new Xbox Dashboard, Microsoft revealed its “3-Screens”-Strategy. 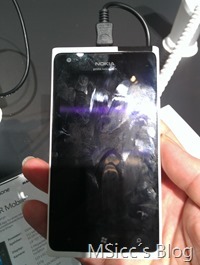 With new Windows Phone Hardware it steps forward, Nokia launched also finally their first Windows Phones. More and More must-have Smartphone-apps came to Windows Phone, such as Navigon or Whatsapp. 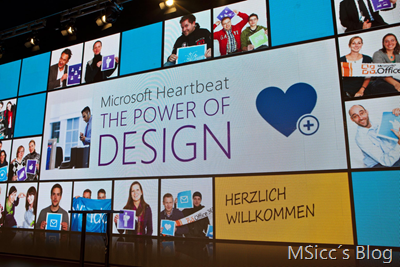 Microsoft´s own advertising system launched in other countries like Germany and some other European countries. Well, also my Blog made a change. With all that Metro-stuff around me, I am now addicted to this design. A hosted blog on WordPress was no longer good for me, so I registered msicc.net and host it on my own. I found a good designer who has experience with themes for WordPress, and he made this fantastic metro design for me. It is currently still a work in progress, as there will be a mobile metro theme as well as some other features. 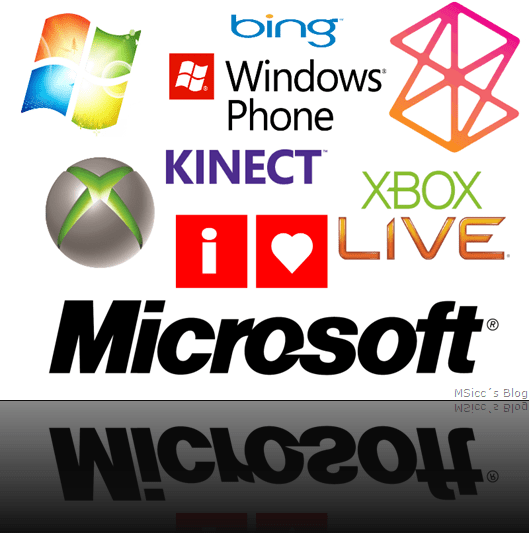 Microsoft released also some of their services on the other smartphone platforms iOS and Android. MS is a software company, and this step is more than logical for me. Some features are also after exclusive to Windows Phone, so it does not really hurt. It was an amazing year, but there were also some disappointing things: Microsoft stated that Skype will launch on Windows Phone this fall, then by the month of December. Sadly it is still missing. We tried to force Microsoft to release it via twitter or Facebook, but there was and is not statement when we will get it on our Phones. Also Photosynth, launched on iPhone and promised for a launch with Mango, is still not here – without comment from Microsoft. I really hope Microsoft will really work with the feedback we provide trough their programs on userchoice.com to improve the overall experience on Windows Phone, Xbox and Windows. release Zune-Pass in more countries. This is still a huge advantage over the other platforms as it is built in!